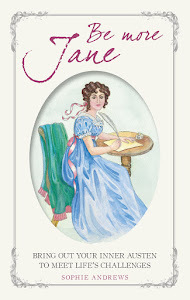 Today I'm joined by Sara Marks, an author who has written as her debut novel an update of Jane Austen's 'Persuasion'. To get to know Sara a bit better, I posed her some questions which she was kind enough to answer. 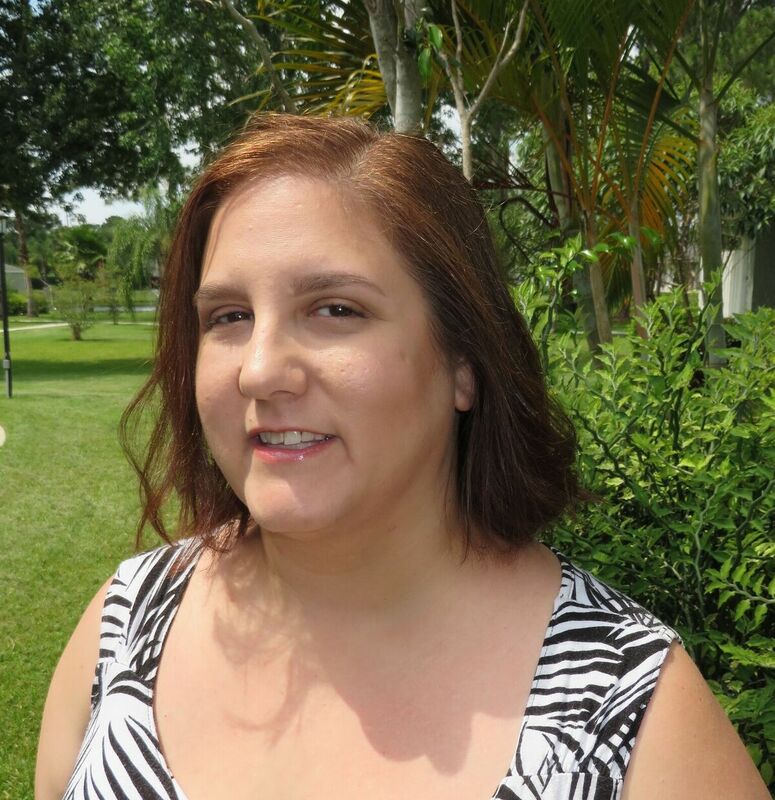 Read on for more about Sara's book, 'Modern Persuasion', the author interview and a reader giveaway! Which would you pick: the person you love or your own dreams? What would you do if given a second chance at that decision? Eight years ago Emma Shaw picked her career and family over the man she loved, Fredrick Wentworth. Since then she has built a career in publishing and spends her free time making sure her father and sisters are taken care of. Fredrick has spent the same years building his career as a screenwriter under increasing public scrutiny as a celebrity. When the editor of Fredrick s first book is injured, Emma is forced to travel with Fredrick on his book tour. Tension builds for the two former lovers over the course of the tour. Emma and Fredrick must face their emotional baggage and their misunderstanding about how their break-up impacted the other. Will they be able to find their way back together for a second chance at love? Patrick dealt with the early morning shows without me. His logic was that he and Fredrick did these all the time to promote movies. We agreed to meet at the Columbus Circle Barnes & Noble for the first book signing later that afternoon so we could set up together. Not having to get up before the sun didn't stop me from turning on the morning shows to watch what happened. The interviews went off without a hitch for most of the shows. This first New York City round centered on the large, national morning shows. The anchors focused on the book and not Fredrick's personal life. Christi told me she made a point of asking them to do this. One show did ask about the insanity of PubCon and what it was like there. Fredrick didn't mention Christi's accident and I mentally thanked him for that. The only hiccup occurred on one of the later morning shows. Their newest anchor apparently didn't get or care about the requested focus. "So," the man said. "You recently had a pretty bad break up with Abby." "These things happen," Fredrick said. "It surprised a lot of people considering that she has a child and you seemed to really be in a good place together." "Things change in relationships. People change and it requires that you change the relationship." "Abby has commented that you refused to leave Los Angeles when she wanted to make New York City her permanent home." "That was one of many reasons." "Well, I know there are thousands of women out there who would love to take her place. What should all the women of the world know is your number one barrier to a lasting relationship." Fredrick sat there for a moment, thinking. "You know, I have to say the number one barrier in a lasting relationship with me is weakness of character. If a woman can easily be persuaded by her friends and family to do something she doesn't really want, then she and I won't make a good pair." You can read more of this chapter here. librarian at University of Massachusetts Lowell. 1) This is your first published work. How long have you been writing stories and what type of thing do you usually write? I have always been a writer and storyteller, but it took National Novel Writing Month in November 2004 to help me focus. At first, I would write 50,000 words and put it away. For years I was writing without focus, but, I was sharpen my mind and strengthen my style. I was also creating a universe I wanted to write in. I usually write fantasy, but as I started reading Jane Austen fan fiction I realized I was often telling a very similar story when it came to the romantic elements of my stories. I thought it would be fun to try and put these stories in a modern context. It was helpful to work with her structure and twist it to make it my own. 2) This book is a modernisation of Jane Austen's 'Persuasion'. When did you first discover Austen's works? Have you read all of them? Which is your favourite and are there any you didn't get on with? Did any of her characters particularly resonate with you? Persuasion is my favorite, but it wasn’t my entry into Austen. It started in high school with Pride and Prejudice, which is my other favorite (like it is for so many others). Sense & Sensibility is my least favorite. I just can’t wrap my head around either Elinor or Marianne. I have come and gone from Jane’s works many times, but it was Pride & Prejudice & Zombies that got me into Jane Austen Fan Fiction, which opened up a whole new world for me. 3) Your book is joining an ever growing body of Austen-inspired stories, also know as JAFF (Jane Austen Fan Fiction). Do you read JAFF? If so, what type of stories do you enjoy (Regency/contemporary, variations/continuations, based on P&P or others etc.)? Do you have a favourite JAFF title or author? I am taking a break from JAFF because I am writing it. I don’t want to accidentally borrow too much from someone else. I mostly stick to the sequels to Pride & Prejudice. I love knowing what happens after because there is still so much story to tell. My most favorite of them was the Fitzwilliam Darcy, Gentleman trilogy by Pamela Aidan. I loved reading things from Darcy’s point of view. 4) A large proportion of JAFF books relate to P&P. What drew you to write a book based on Persuasion? I have a P&P one that is coming out next year and it was actually written first. Modern Persuasion went from idea to published novel in 3 years (almost exactly). It was my strongest draft and the one I couldn’t get out of my head fast enough. Most of the time I dwell on ideas for years. My characters become my roommates. It never happened that way for Modern Persuasion. I had an idea at the end of May, spent a month working on an outline, and wrote it in July. I didn’t go into the novel knowing my characters inside and out. I had to learn them as I wrote and edited. This book marked a huge shift in my writing style and method. I hadn’t planned on this being the first to be published, but after a year of tinkering with it, I knew it was the one to start with. I think its because I love stories of second chances. 5) Anne Elliot's decision to yield to Persuasion was understandable given the limited power that women had at the time. These days, women have much more control over their destinies, so did you find it difficult to find a situation where it is understandable to yield to persuasion? Women might have more control over their lives, but everyone makes choices with limited knowledge. I mean, nobody can see the future perfectly (if at all). We all often seek advice from those we feel know more than we do. Sometimes those people have good intentions and bad advice and other times, the opposite. I think it often feels safe to have someone tell us what to do no matter what their intention. Both Anne and Emma (my main character) make the best decision they could with the knowledge and advice they had at hand. It wasn’t necessarily the wrong decision, but it didn’t make either happy. Anne had a surprising amount of autonomy in her life. Would her father actually stopped them from getting married? We don’t know because Anne made her own choice. These days the pressure is different for women. Politics and society seem to want us to fight between our desires. Do we stay at home and turn to traditional roles? Do we work a job that would pay us? Do we do both? Do we HAVE to have it all? Can we make a life that doesn’t resemble anything like the women we see around us? I think a lot of women struggle with these choices for most, if not all, of their lives and other find the decision to be easy. We still feel the pressure to marry well (whatever that means for you) and have children. I just turned that on its head a little. 6) Is this a loose modernisation, or will we find most of the elements of Austen's book there? Were any events or characters problematic to modernise? This isn’t a rigid modernization, but you will find most of the same elements. I changed a few characters around to fit the needs of the story. I changed motivations to suit something more modern. I wanted to be kinder to characters. Persuasion, more than other Austen novels, is almost perfect for a modernization. The characters weren’t the problem for me, but the motivations, especially when related to Mrs. Clay and Mr. Elliot. Inheritance law wasn’t isn’t an issue in this story, but greed could work, just not for both. I had to cut Mrs. Clay because she became a motivational orphan. I couldn’t figure out a purpose for her. It made more sense to blend the two characters together. I have a friend who struggled to forgive me for that. 7) Do you have plans for any more books? And if so, will they relate to Austen's works or be something different? I have 4 planned Austen modernizations. Next summer I am going to release Phi Alpha Pi, which is P&P in a university Greek system. I loved the idea of the sisters being sorority sisters instead of biological sisters. I also have an outline for a Northanger Abbey modernization and some ideas for an Emma one too. Those are a few years away. I have a fantasy series that I have been working on for years and finally found the core story to tell. The first book in that series will hopefully be out in 2019. Thank you so much to Sara for answering my questions! 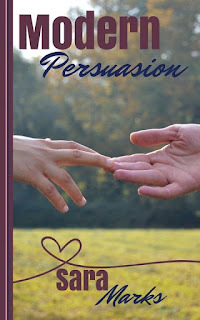 Sara is kindly offering two giveaways: The first is an international ebook giveaway of 'Modern Persuasion'. To enter, all you need do is leave a comment on this blog post by the end of the day on Friday 2 June. Please leave some way for me to contact you so that you don't miss out on your prize. The second giveaway is for US-based readers only. 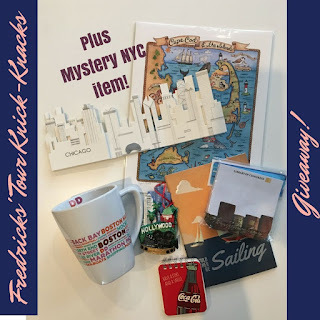 Since part of the story happens on Fredrick’s book tour, Sara has selected touristy knick-knacks from each of the cities they visit. The NYC one isn't pictured as it will be a surprise. The winner will get the entire collection of knick knacks and an autographed paperback copy of the book. To enter, people will need to sign up for Sara's mailing list. Everyone who signs up for the mailing list is added to the raffle and will also get a short story related to Modern Persuasion: “Mary and the Anti-Feminist”. 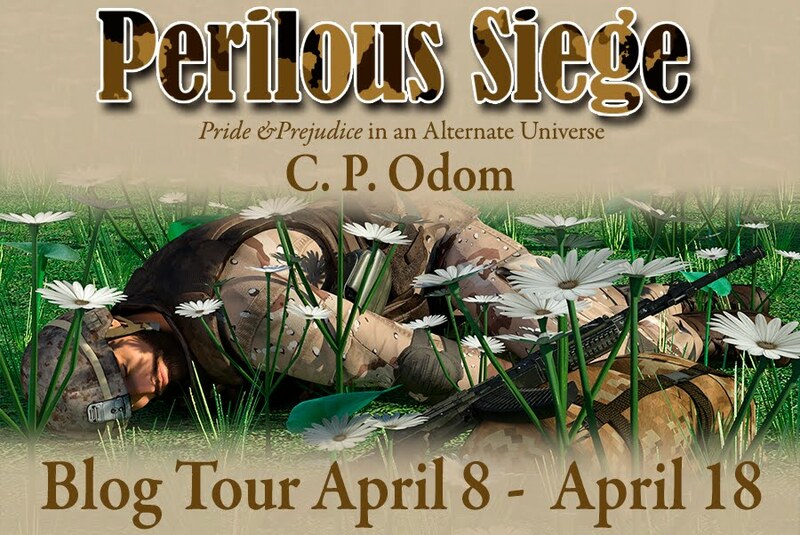 Sara has been touring blogs with this book so there are lots of other posts for you to enjoy. Each stop on the blog tour has an ebook to give away as well so to maximise your chances, why not stop at them all? If you don't want to miss any of my posts please subscribe. Me too. I think Persuasion can be transported to a modern setting really successfully. I've always enjoyed Persuasion and find that Captain Wentworth is like a naval Darcy. His good opinion once lost is lost forever...maybe. This modern twist sounds like an interesting read. I do have this on my Wish List but winning would be extra nice. 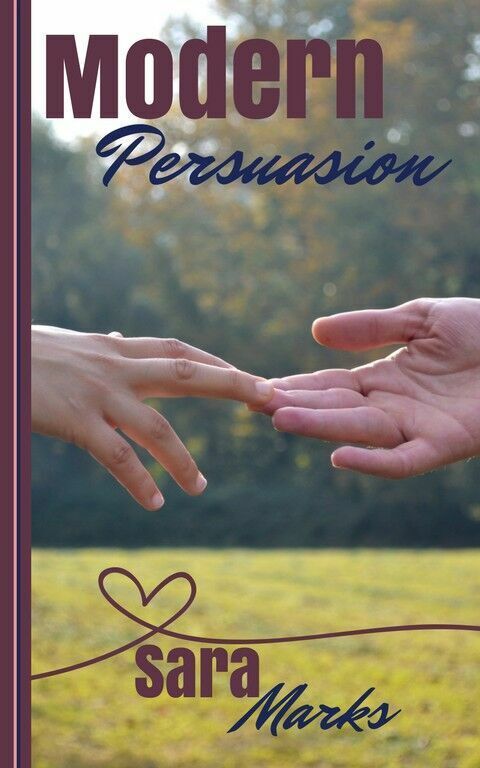 Persuasion is my second favorite of Jane's books. Love that letter. Oh Sheila! That Letter! P&P is my favourite book by Austen, but my favourite page is Captain Wentworth's letter. Sigh and swoon and sigh again. I've been enjoying learning more about this book, and your introduction to writing JAFF, while following the blog tour. I'm glad you've been enjoying the blog tour, Ginna! Oh, I love Persuasion. I've never yet read a modern adaptation of it though. The plot line on those out there have not really interested me, but this one does. I look forward to reading it. I've read a few, and I think they can work really well. One of the important things for me is the reason that the Anne character draws back. It has to be reasonable for her to do so but not so reasonable that is makes the Frederick character unsympathetic. Isn't it lovely to see a new Persuasion variation as there are so few of them available! And a modern version will certainly add a twist to the original idea. Hope your book us well received Sara. Ceri,thank you for doing your part in spreading the word about this book. Sincere thanks for the giveaway too! It is good, isn't it Mary. P&P is my favourite, but I love to see books based on Austen's other works. Hi Priscilla, thanks for stopping by and good luck in the giveaway. Thanks for letting us have a glimpse of the rest of this chapter Sara. I really enjoyed it and would love to read more. I'm not sure if this question has come up yet, or if you've answered it, but why has Anne Elliot become Emma Shaw? Forgive me if it has and you have answered it - I've been doing a lot of blog reading over the past few days and simply can't remember! Thanks for a fascinating Q&A and for another giveaway. I hope Sara pops back to answer this one, because although I've read modern versions where some of the character names are changed, often they are still recognisable, but Sara has gone for a name that we'd associate with a different Austen story, which intrigued me too. 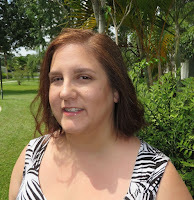 Hi All- Sorry I havent been responding to things- Ceri and I have become aware of a problem with me and Blogger. Anji, your question is the most common one: why change Anne's name. There were two reasons. One, I have an Anne as a lead character in another book. I don't like to have major characters with the same name. I am even changing Mary's name in my next book, a modernization of Pride & Prejudice because Modern Persuasion came first. Also, it will impact my upcoming modernization of Emma. Second, I had this little imagined scene with Fredrick sighing her name. In my mind and to my ears, Anne just didn't work. The soft 'a' at the end of Emma sounded so much more natural. Then I changed Elliot because I didn't want Emma's initials to be E.E. If you all want to submit other questions, I have opened it up on GoodReads and I will answer 1 question a week, all summer. You can submit them anytime.